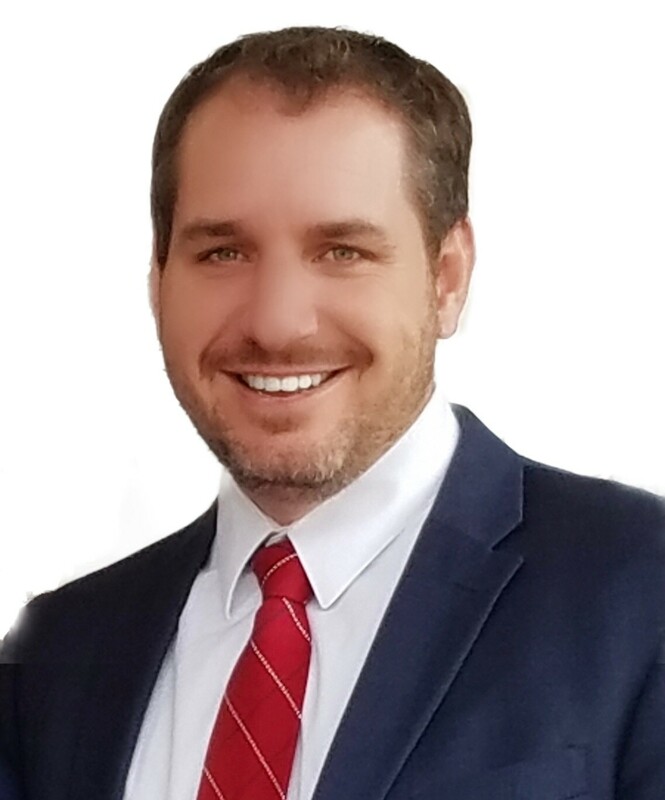 CASTLE ROCK, Colo. - March 18, 2019 - PRLog -- MailMyStatements is excited to announce the expansion of their sales team through the addition of Derek Griffin. Griffin will take over as VP of Sales and Business Development bringing his leadership, sales acumen and extensive knowledge of complex RCM systems, and healthcare technology. He brings a fresh prospective to advancing innovation of MailMyStatements solutions into leading industry opportunities.